We all know that sudden feeling when our stomach overtakes our brain and insists that we eat something laden with salt or sugar immediately. It’s a natural instinct in a world where so much sugar and salt is added to our foods, which is designed to give us those intense cravings. Here’s the thing, though — salt and sugar are some of the leading causes of diabetes and heart disease. Salt and sugar spike your blood pressure, which leads to heart disease, and ultimately leads to a heart attack. Every dietician will tell you to reduce both of those things in order to improve your overall health. But that still doesn’t change the fact that your body — at any given moment — will experience that extreme hankering for something to satisfy your taste buds. However, a study conducted in China has discovered that there’s one type of food that just might satiate those cravings. Before you reach into the freezer for that ice cream or grab the chips bag from the cabinet, try throwing some spices into your meal. 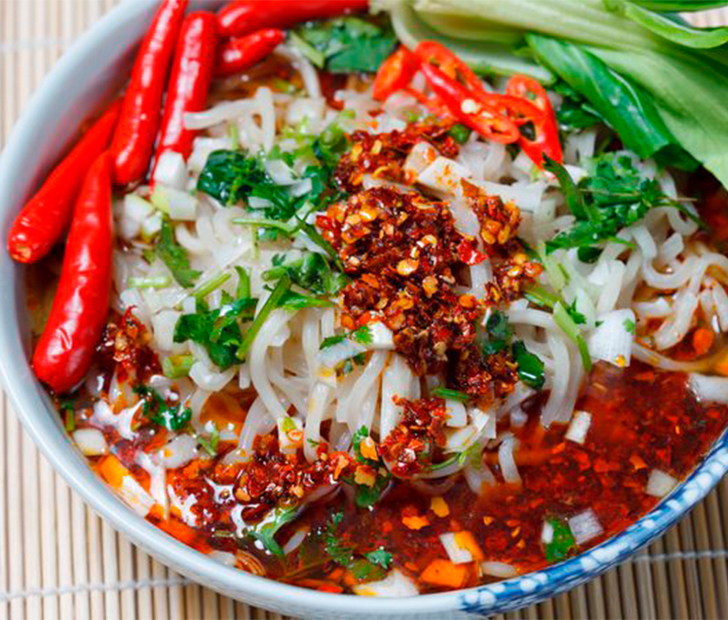 Using PET scans, this study determined that the areas of your brain stimulated by both salty and spicy foods actually overlap. This means that if you consume something with hot peppers or curry, the region of the brain that is telling you that you need to eat something salty will be satisfied in the same way as if you actually ate something salty. Study recipients experienced not only a decrease in salt consumption, but also a reduction in blood pressure in turn. While the evidence isn’t as concrete when it comes to sugar, another study conducted in Denmark indicated that people who consumed foods with added spices (such as cayenne pepper) were less likely to desire sweet foods. One of the best ways to give you an edge over those cravings is to add just a pinch of red pepper flakes to your eggs in the morning. The same can be applied in limited doses to soups, pasta dishes, vegetables, or even rubbing meat with it. The properties inside the spices will suppress any cravings you have in many situations. If you’re unused to consuming spicy peppers, be sure to start off with milder versions! SHARE this article with your friends so they can know the secret to suppressing those cravings! 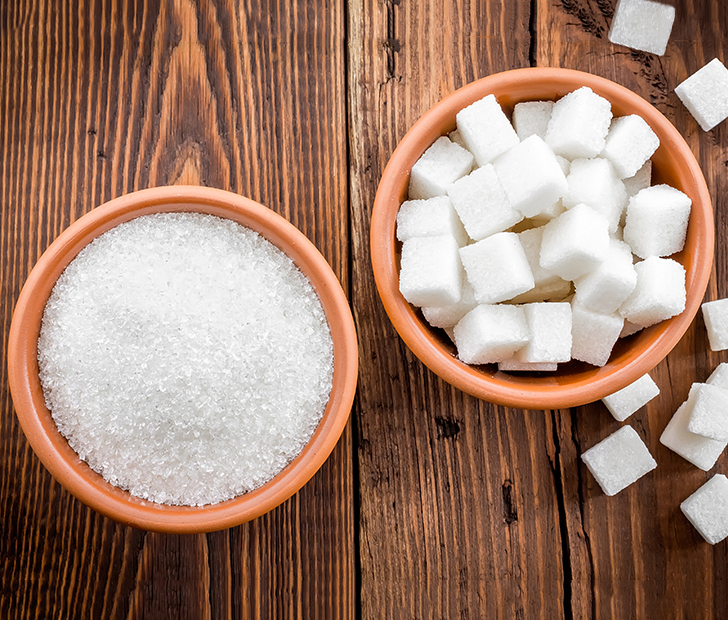 Could Excessive Sugar Be Damaging Your Memory?